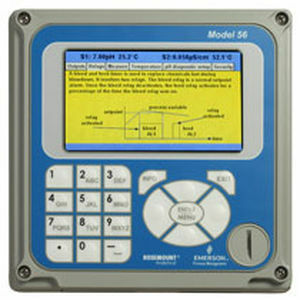 The 56 Advanced Dual Input Analyzer is equipped with a high resolution full-color screen which ensures effortlessly viewed process measurements and on-screen data trend graphs. 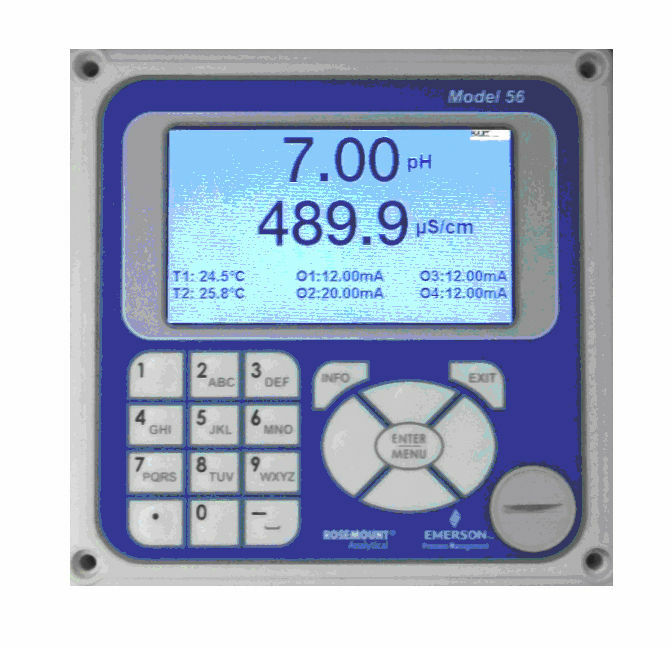 It has control - PID and time proportional capabilities and integrated interval timers and four special application functions. 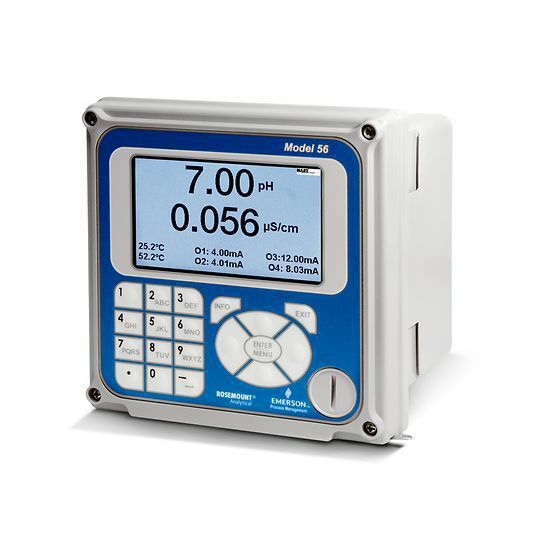 It contains HART® and Profibus® DP communications with complete features and implementations. 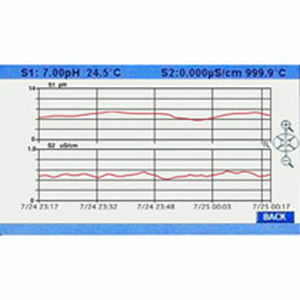 It also consists of a data logger and event logger to be able to download process data and alarm conditions with time and date stamps through a USB 2.0 data port as well as user help screens with comprehensive information and troubleshooting in various languages.